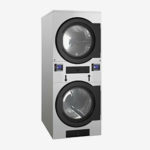 The machine?s deep-water wash and rinse cycles deliver exceptional clothes roll over and vigorous cleaning action that result in optimal wash performance. 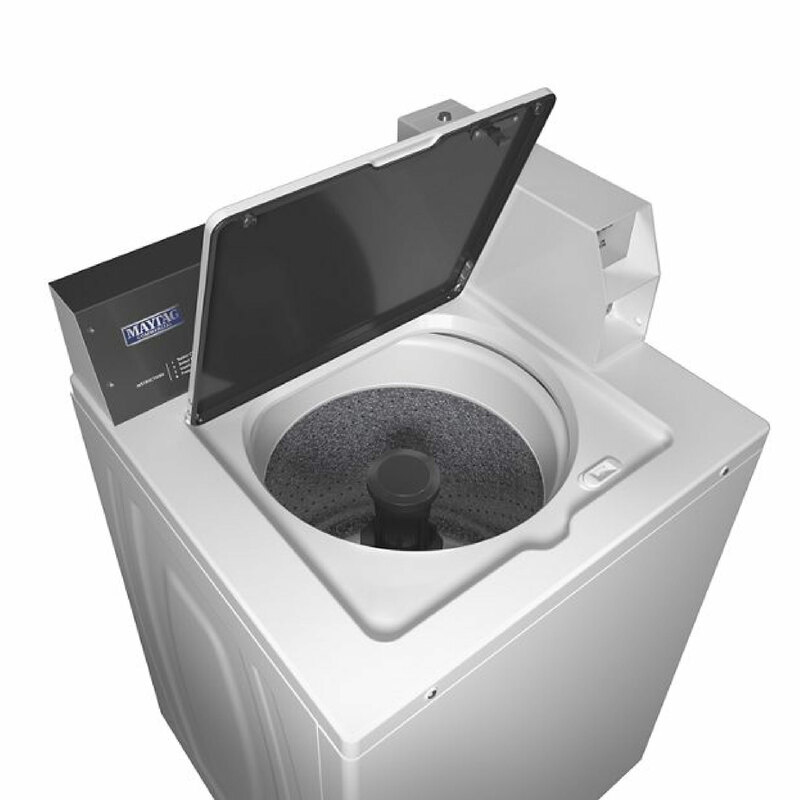 The 2.9-cu.-ft. washer’s mechanical controls provide a simple user interface with robust, easy-to-use knobs. All of the components are protected by a heavy-duty cabinet, with an easily-removable front panel that helps streamline service calls. 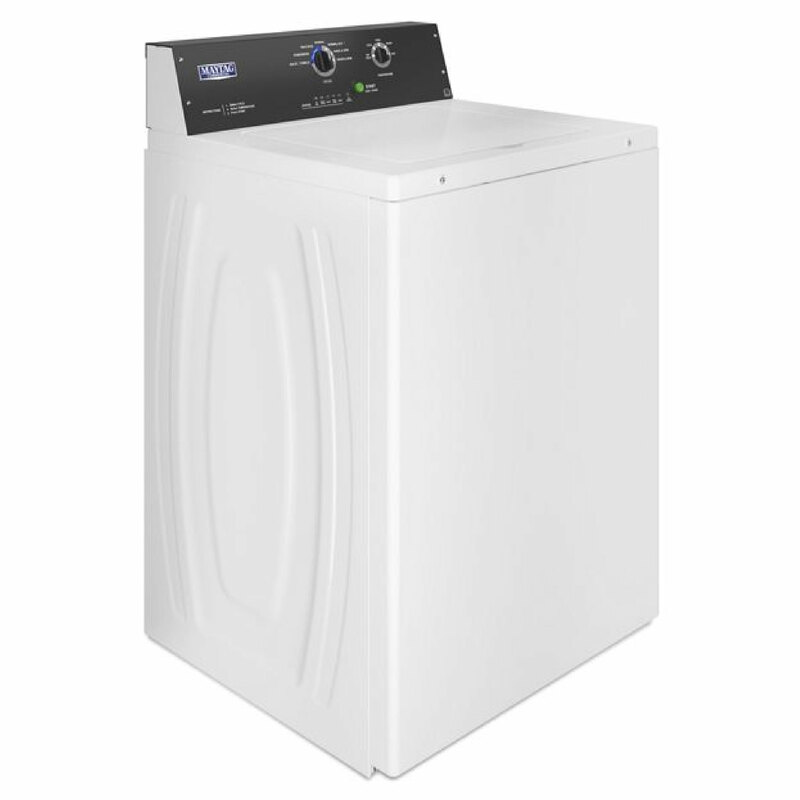 And because Maytag knows what dependability means to your owners, we back this reliable machine with a five-year limited warranty?all parts covered. 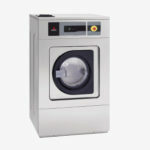 •Provides optimal wash performance with deep-water wash and rinse cycle options and vigorous cleaning action. •Traditional flex-vane agitator provides four distinct wash profiles—from aggressive to gentle—designed to pull clothes from the top to the bottom of the wash basket. •Power Wash®cycle provides more agitation for the dirtiest loads. •Mechanical controls provide a simple user interface with robust, easy-to-use knobs. •Enhanced design of the triple-lip seal and stainless-steel shaft, in addition to the premium bearings, delivers reliability and consistency. 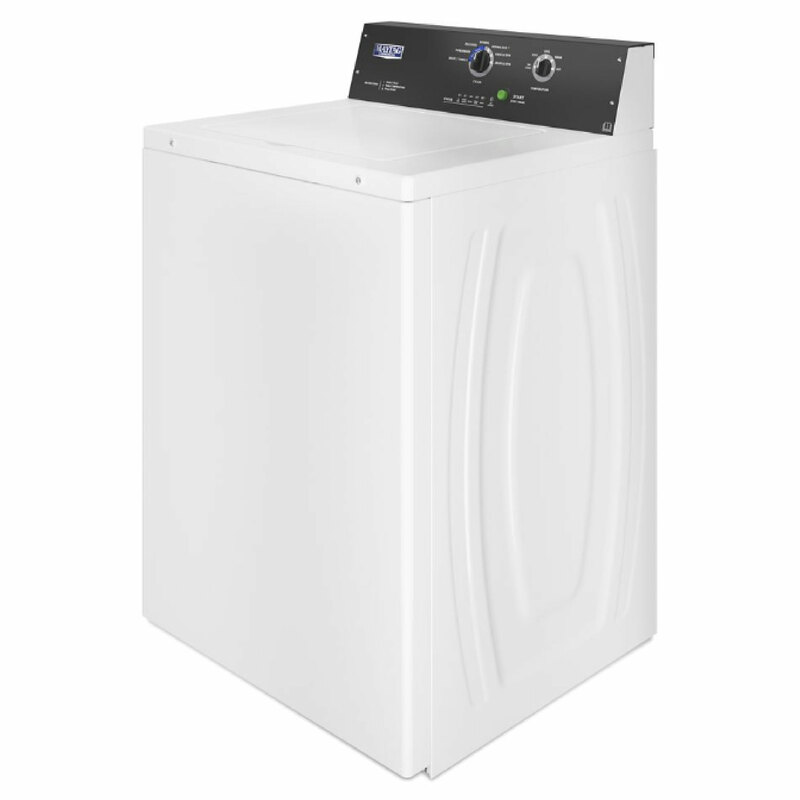 •Powerful ½-HP PSC motor and quad-gear transmission create an efficient wash for every load. •Possesses the strength needed for high-demand commercial environments. •Sturdy front panel, side panels,and easy-access base are all manufactured from high-grade,extra-strength galvanized steel.